This 12th annual SpaChina Summit will feature spa professionals, spa owners and investors, and spa product and spa equipment brands. 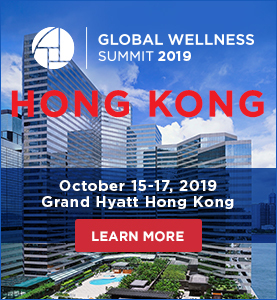 The three-day event provides a unique and effective communication platform for top people relevant to or interested in China’s spa industry. The 10th SpaChina Awards Ceremony will recognize the leaders and innovators in China’s spa industry and help to reward and promote industry quality standards.